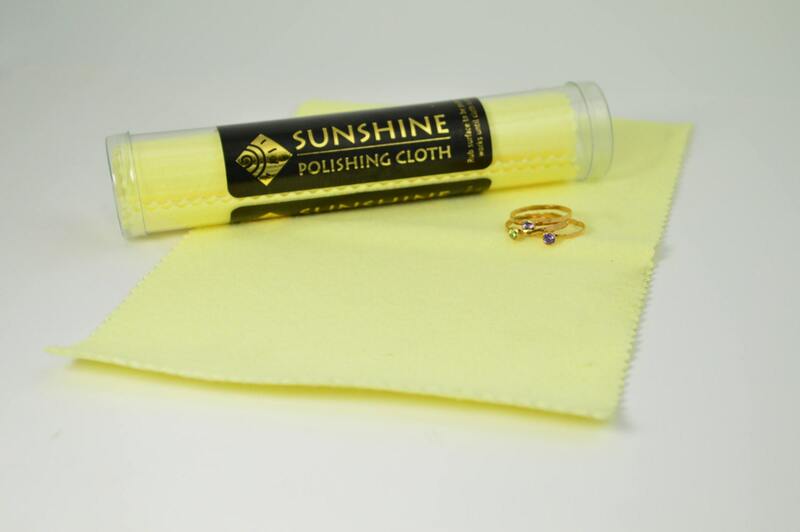 This listing is for one Sunshine jewelry cleaning cloth. These are simply the best cleaning cloths I have found for shining up your silver, gold, copper, or brass jewelry and removing tarnish. You can use both sides and you will be able to see where you have used it. Continues to work well after the cloth is completely dirty. Also good for removing or improving MINOR scratches. Fast shipping, great communication, and item is as described - thank you! Great my silver jewellery looks new. Item as specified, fast shipping!